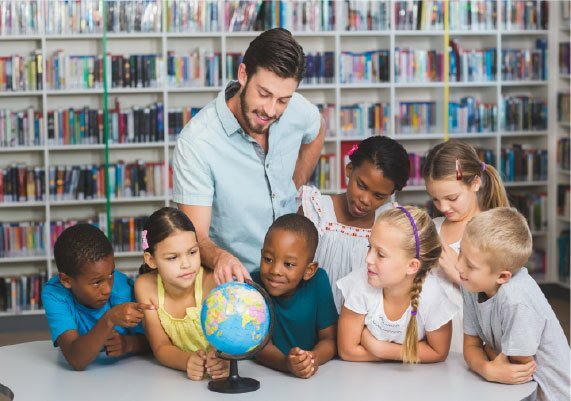 If you are a qualified teacher looking to broaden your horizon, teaching in Abu Dhabi gives you an experience to work in one of the most glamorous locations in the Middle East. Maths Teacher - Mathematics Teaching Jobs in Abu Dhabi for August. Design Technology Teacher - Teaching Jobs in Abu Dhabi for August. Psychology Teacher - Abu Dhabi Teaching Job - August. GCSE & A Level History Teaching Job in Abu Dhabi - Abu Dhabi Teaching Job - August. 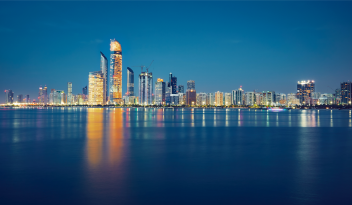 Geography Teaching Job in Abu Dhabi - Are you looking for an Abu Dhabi Teaching Job for August? 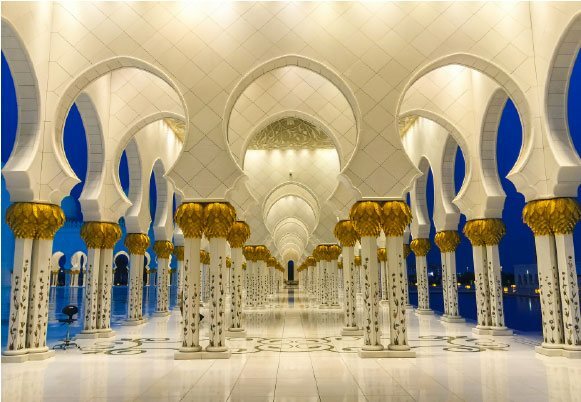 Art Teaching Job in Abu Dhabi - Are you looking for an Abu Dhabi Teaching Job for August? ICT Teaching Job in Abu Dhabi. English Teaching Job in Abu Dhabi. Biology Science Teaching Job in Abu Dhabi. DT Teaching jobs in Abu Dhabi - August. Working as a teacher in Abu Dhabi, you will typically earn between 9000DHS (approx. £1,300) and 15,000DHS (approx. £2,400) per month, similar to a teaching salary in the UK. However, unlike in the UK, you won’t pay tax on your earning and you’ll receive free accommodation or a tax-free accommodation allowance on top. Many teachers also take advantage of working abroad by renting out their UK homes whilst they are away. Abu Dhabi offers a range of teaching opportunities. One of the most popular is teaching in an International British School. These schools serve the needs of ex-patriot British students as well as students from the United Arab Emirates and those from other countries who favour a British style of education. These schools are similar to private schools in the UK and deliver a curriculum that is very British in nature. You’ll find EYFS and Key Stages just like at home, most of the subjects will be the same and students will work towards GCSEs and the International Baccalaureate. As a UK teacher, you’ll find British International Schools very easy to transfer to. English will be the main language, many of the staff will be from the UK, as will many of the students and parents. You will, however, get the opportunity to meet staff and students from Abu Dhabi itself as well as those from around the world. An alternative is to teach in a state school. Since 2009, Abu Dhabi has been trying to help its students become bi-lingual by teaching a range of subjects (English, maths, ICT and science) in English. For this reason, the Abu Dhabi Education Council (ADEC), has recruited many English-speaking teachers across its 300 schools. Working in a state school can pay more and have shorter than working hours than an international school. It can also give you more of a flavour of living and working in a foreign country. Unlike in International British Schools, English will not be the first language of the students and the curriculum in Abu Dhabi is more Australian in nature than British. 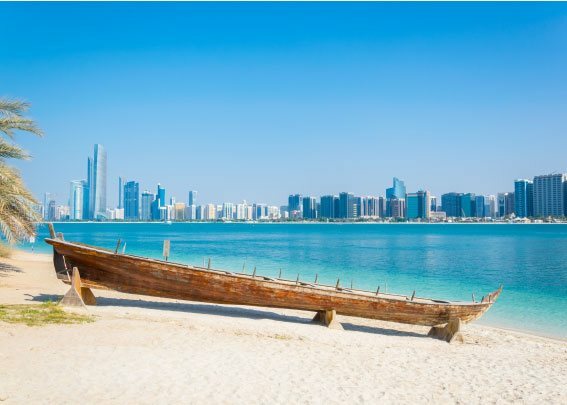 If you are looking for teaching jobs in Abu Dhabi there are teaching vacancies available in both types of school for primary and secondary classroom teachers, as well as management positions, such as heads of departments, vice principals and even principals. In addition, there are opportunities to work in Abu Dhabi teaching English as a foreign language (TEFL). Here you will work with students who are both children and adults. These posts often involve working in the evening, after schools and businesses have closed. Relevant degree (for state schools this must be degree course taught in English). 2 - 3 years successful teaching experience in an English-speaking school. For vice-principal and principal posts, you may also need an M.Ed. or Ph.D., together with a recognised leadership qualification, such as an NPQH. To teach TEFL, you usually need to be a native or fluent English speaker, hold a degree and have a recognised TEFL qualification. Abu Dhabi is the capital of the United Arab Emirates, a small but very wealthy country on the coast of the Persian Gulf with borders to Saudi Arabia and Oman. The country has good relations with the UK and is regarded as a safe place to work and visit. 1.5 million UK nationals visit every year. The British Government website reminds people that that the UAE is a Muslim country and that its laws and customs can be very different to those in the UK. When working there, you should respect local traditions, customs, laws and religions at all times. There is a lot for teachers to experience in Abu Dhabi. Built on a series of islands, the city has much to offer to water lovers. Whether that’s its stunning coastline and sandy white beaches, sailing in the Persian Gulf or swimming in its renowned turquoise waters. There’s also a great variety of water sports to get involved in. If you’d rather stay away from the water, Abu Dhabi offers the opposite extreme: a chance to explore its deserts. Not only are there some fabulous sand dunes to be seen, you can also experience its oases and take part in many of the desert activities which are now available, such as dune surfing, off road driving and safaris. Of course, as a blend of wealthy modern and ancient city, Abu Dhabi offers teachers a taste of cosmopolitan sophistication. It has world class dining, shopping, art galleries, museums and much more, all served up with friendly Arabic hospitality. So, with evenings, weekends and school holidays free, there is plenty to do and explore. And with Dubai just a short drive along the coast, you’ll never be stuck for adventure. Hopefully, you’ll make lots of new friends to share your experiences with, too.